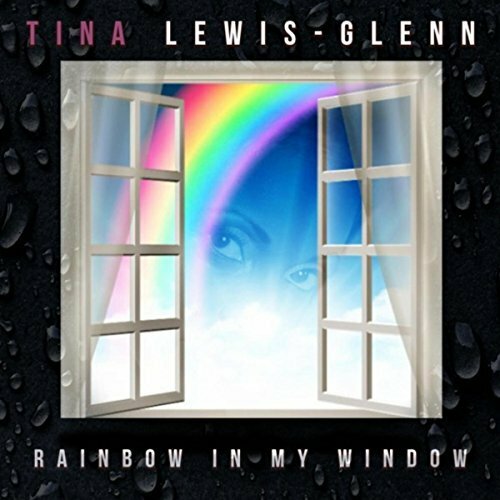 Jerry Peters' penned Rainbow In My Window is graced by lead vocalist and song bird, Tina Lewis-Glenn. 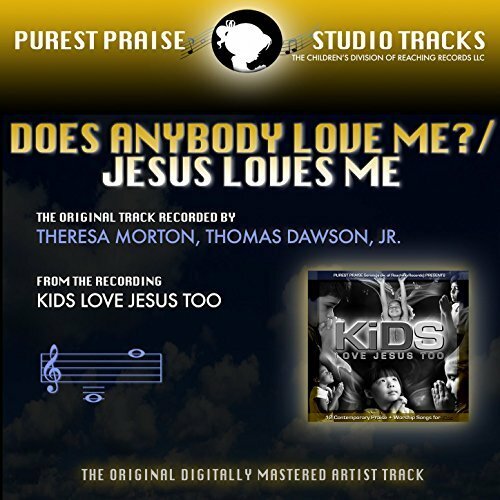 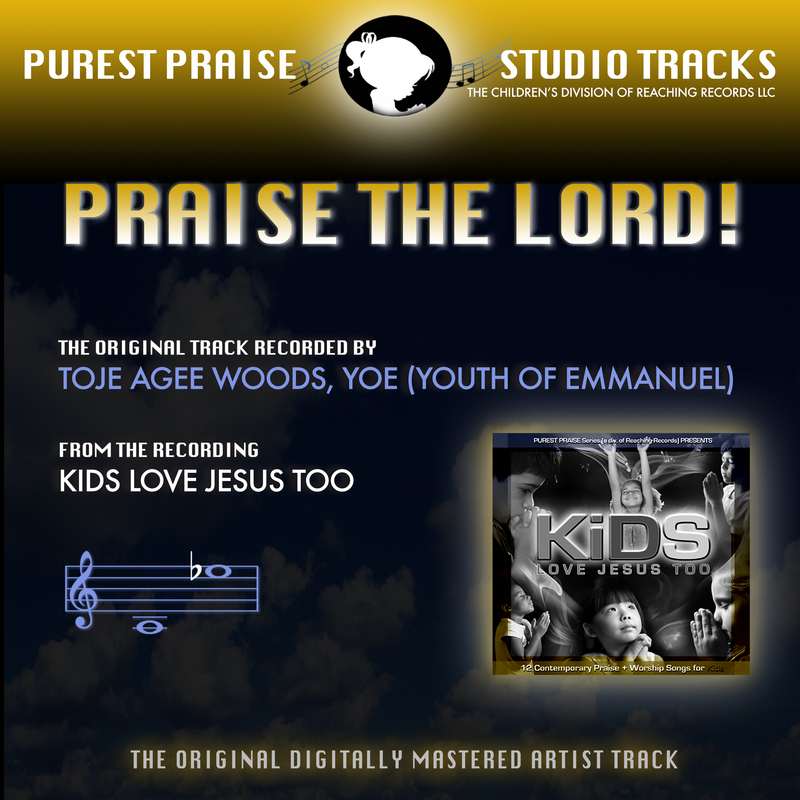 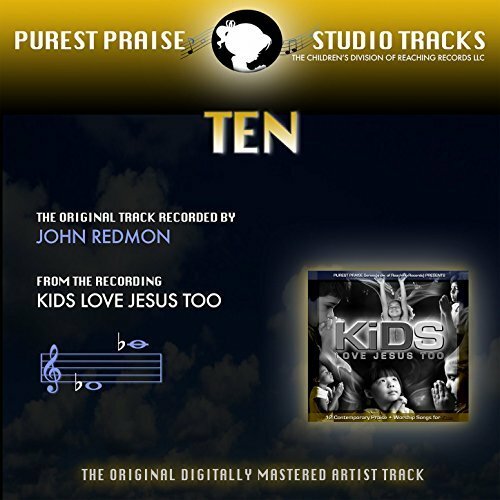 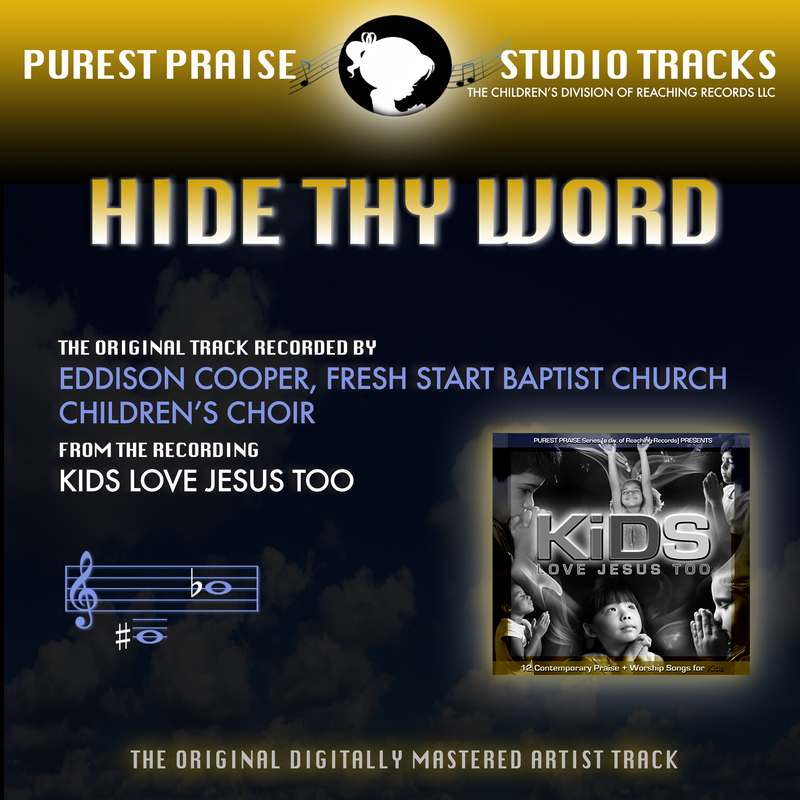 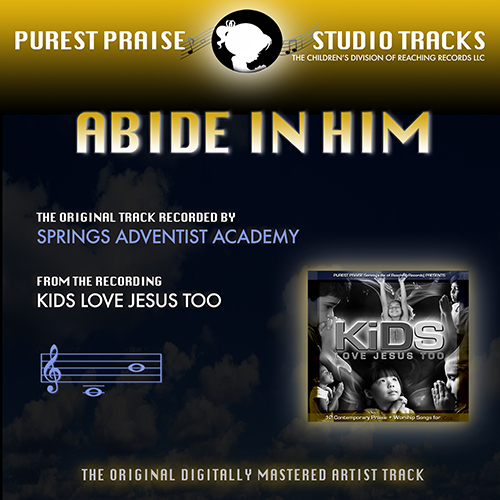 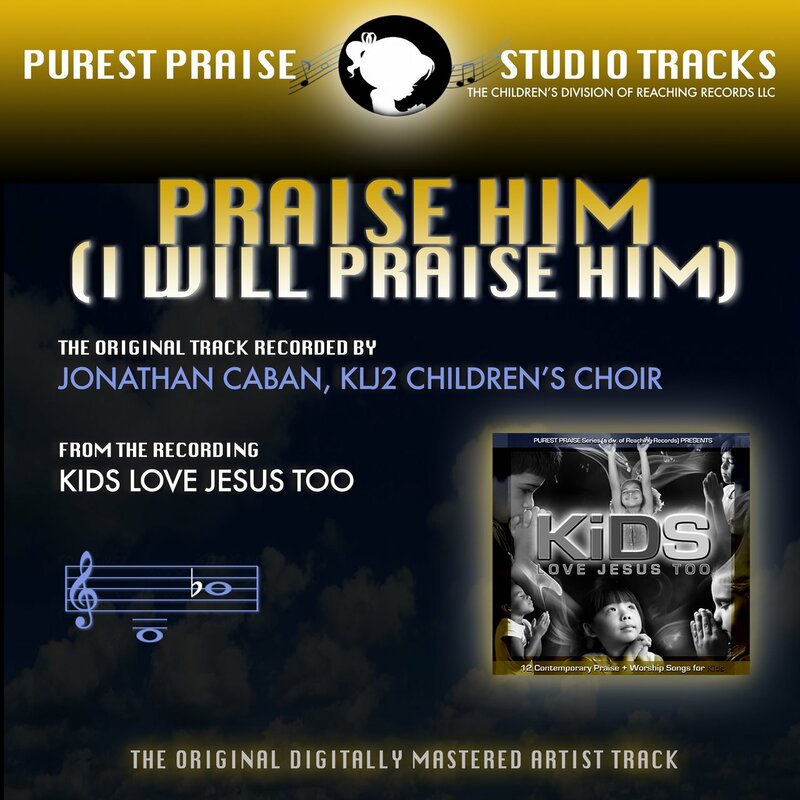 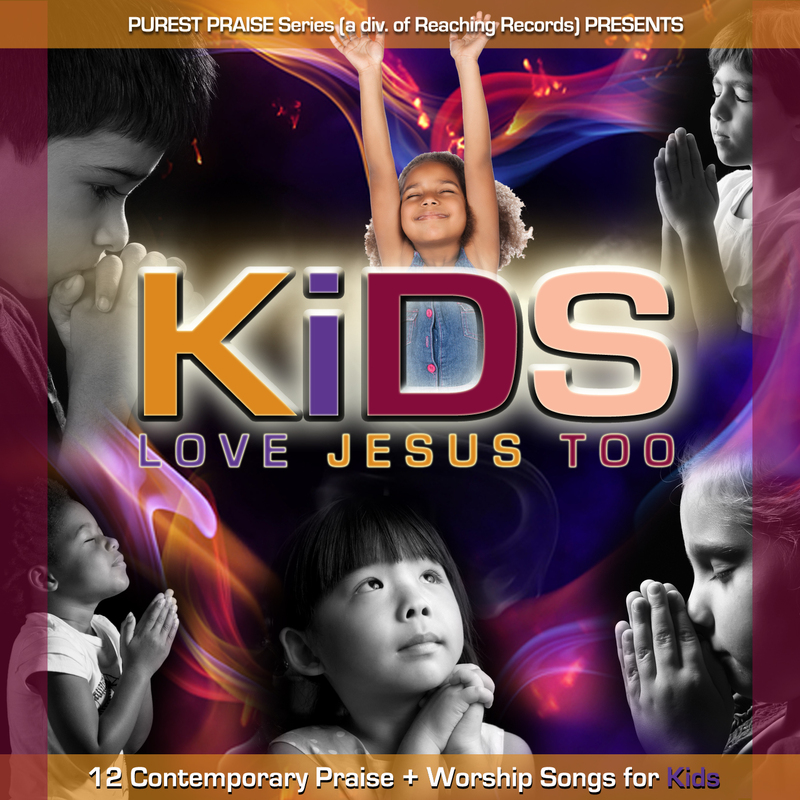 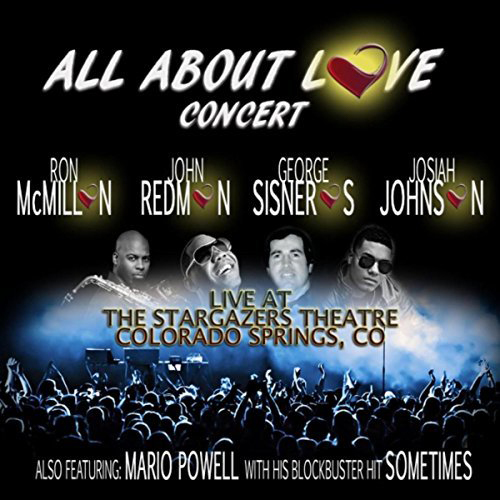 Original version appears on Kids Love Jesus Too, children's praise and worship album. 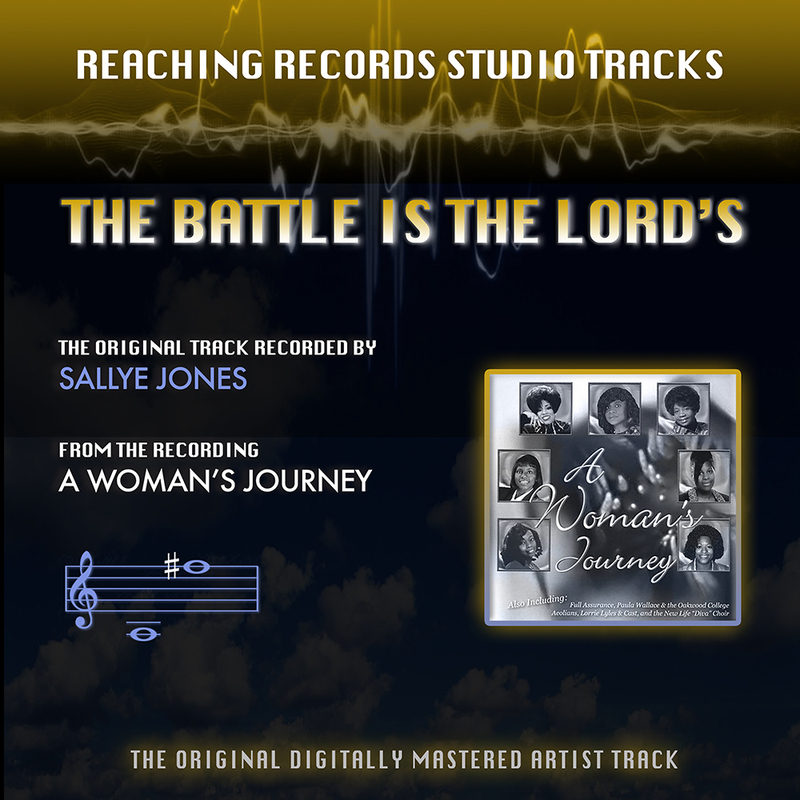 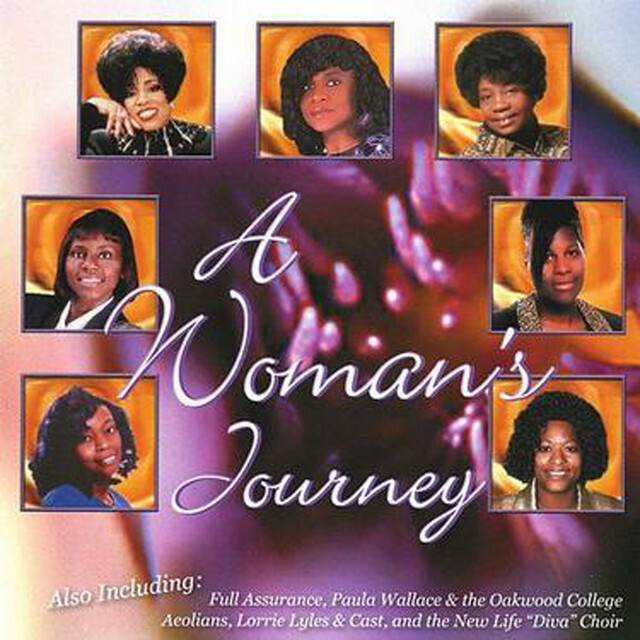 Get ready to take a breath-taking, musical journey that is bound to leave you inspired and encouraged in "A Woman's Journey" featuring multiple Grammy Nominee Vickie Winans. 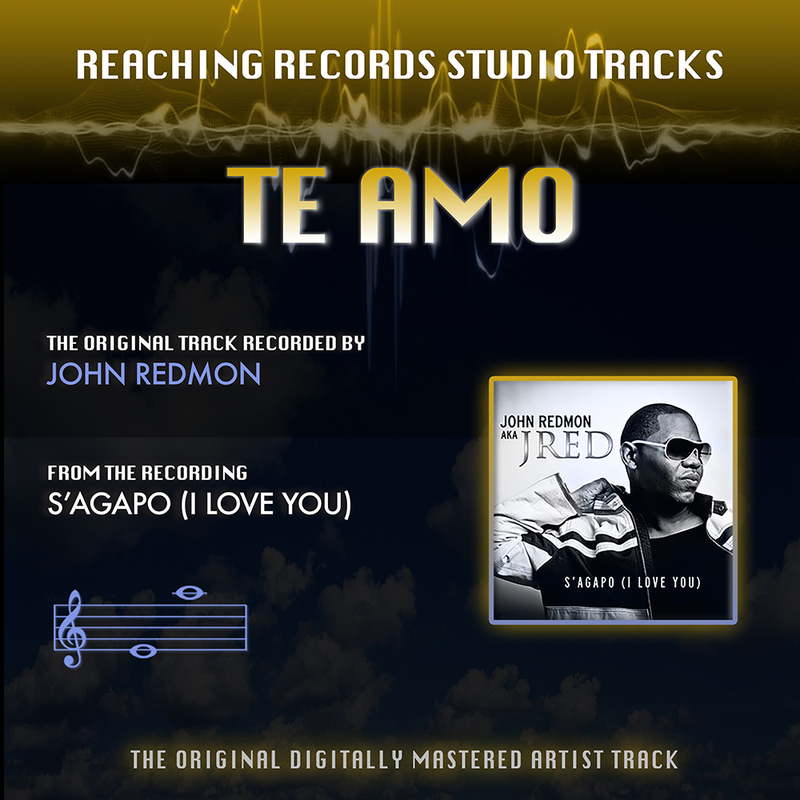 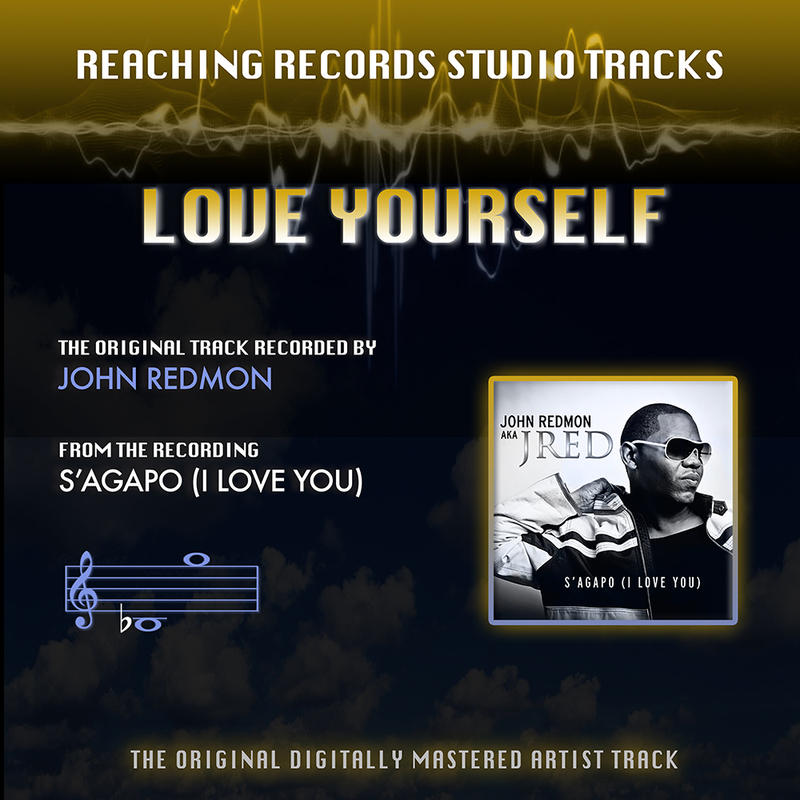 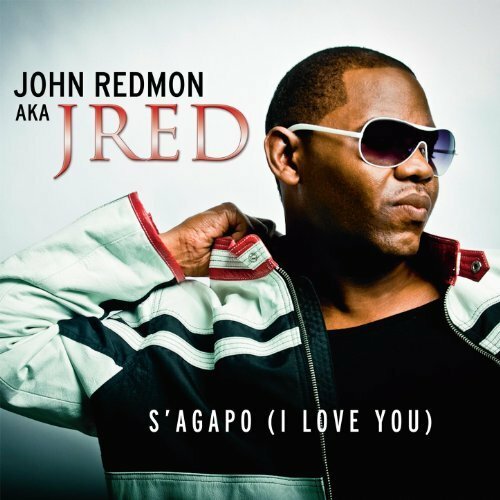 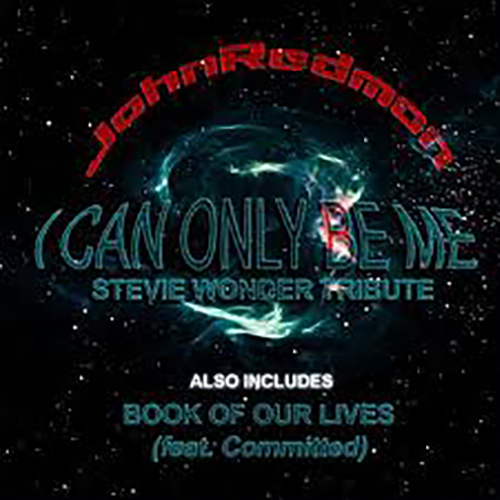 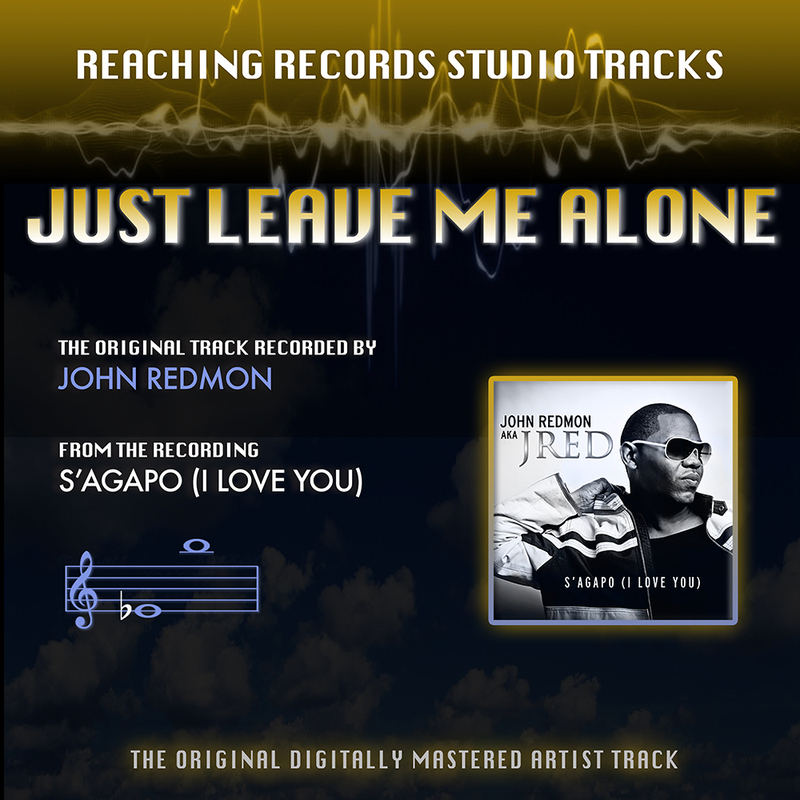 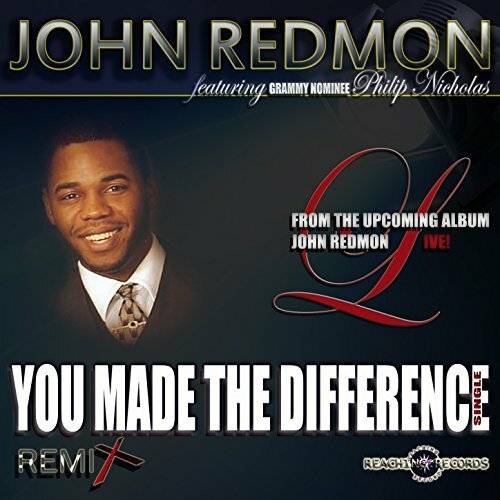 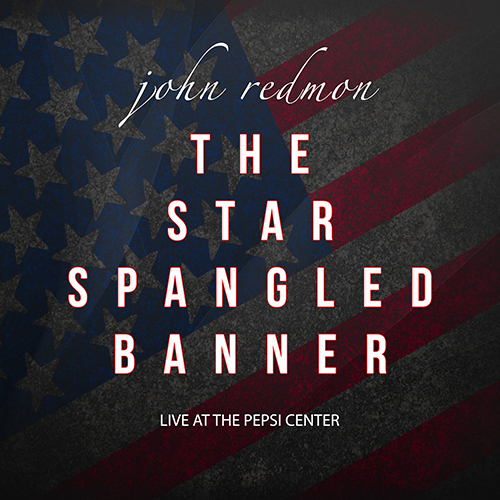 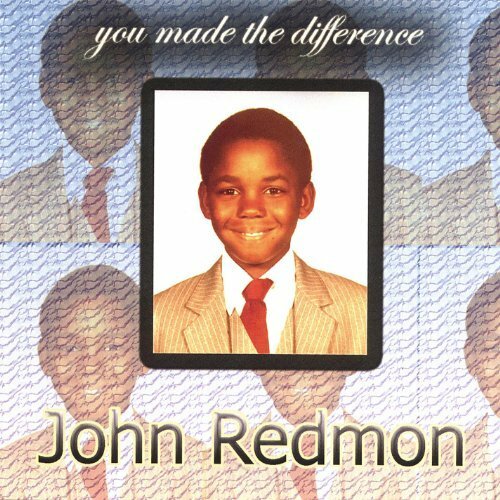 Produced by John Redmon. 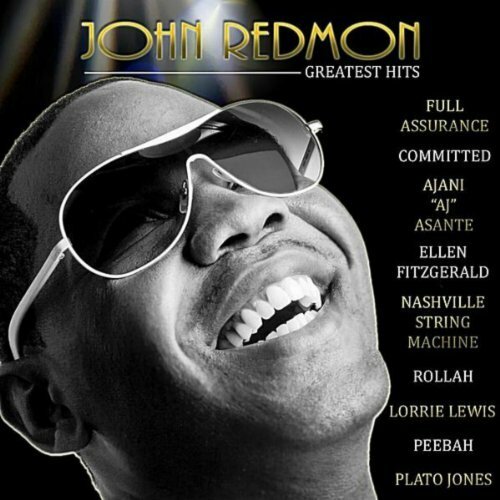 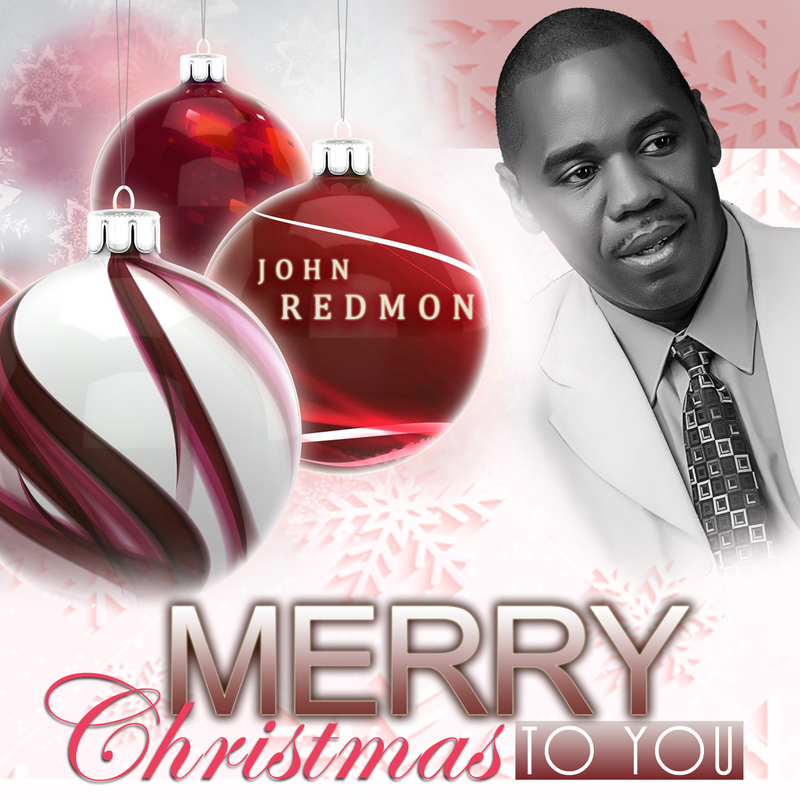 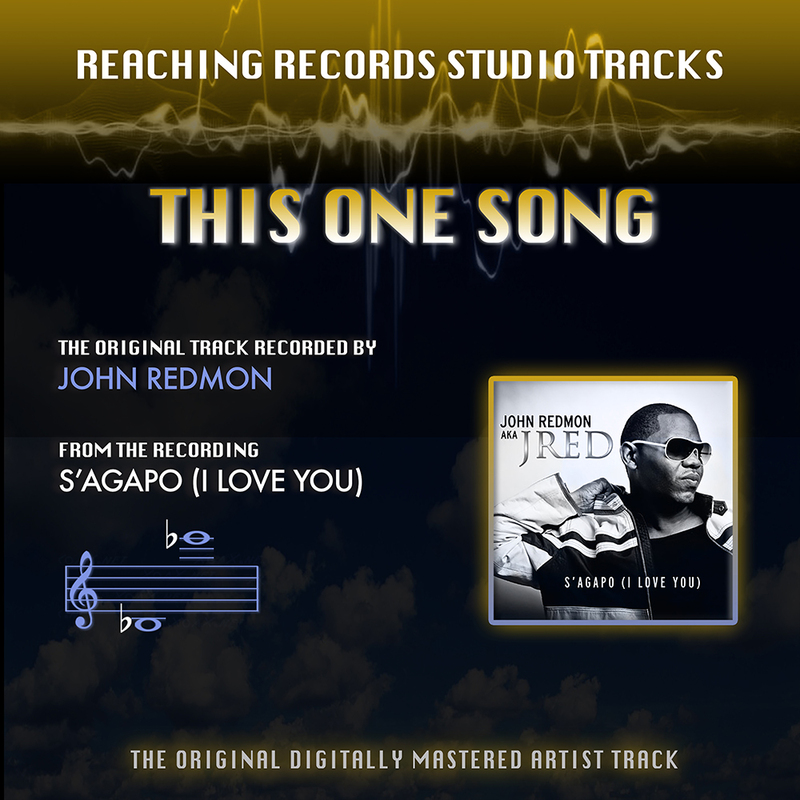 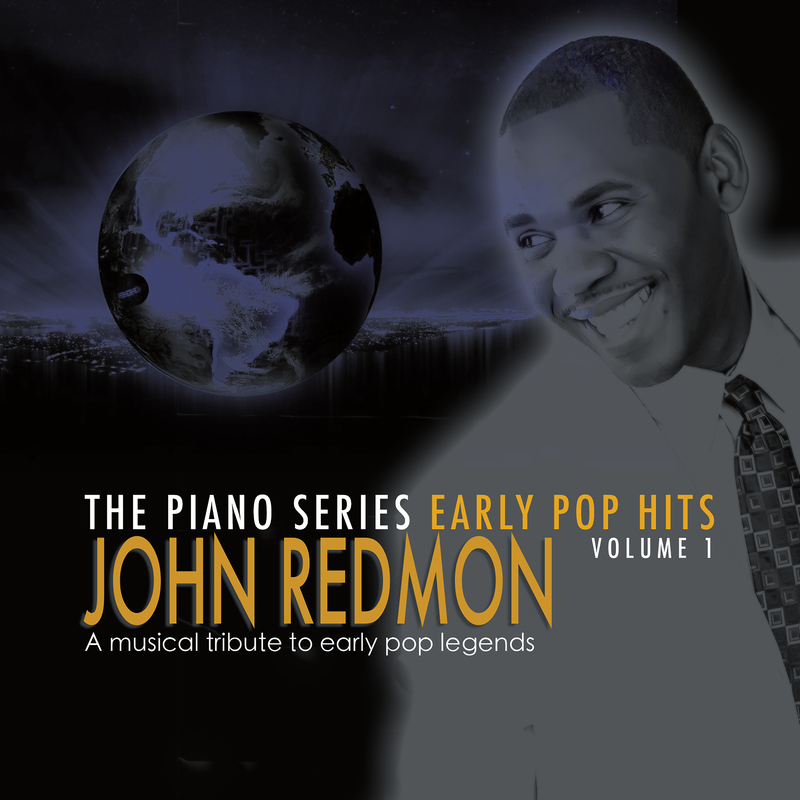 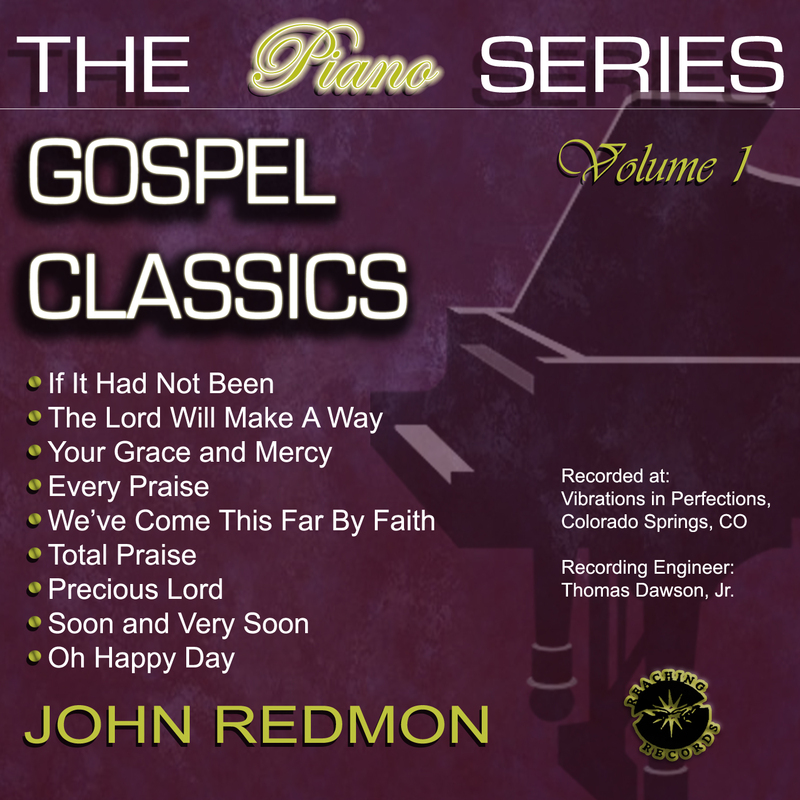 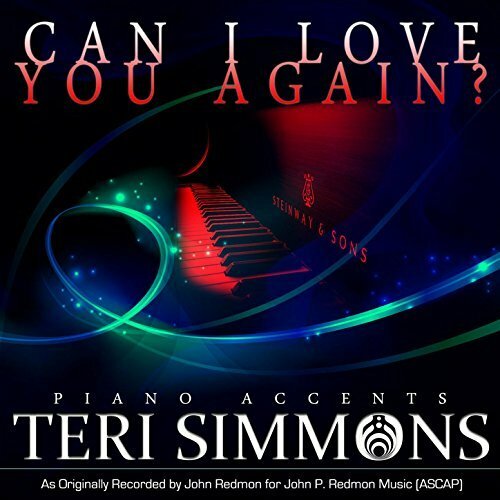 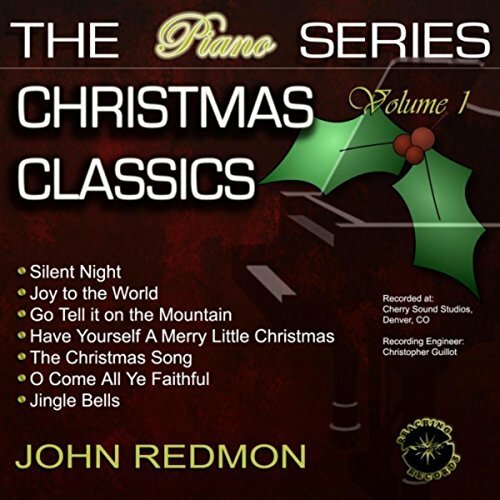 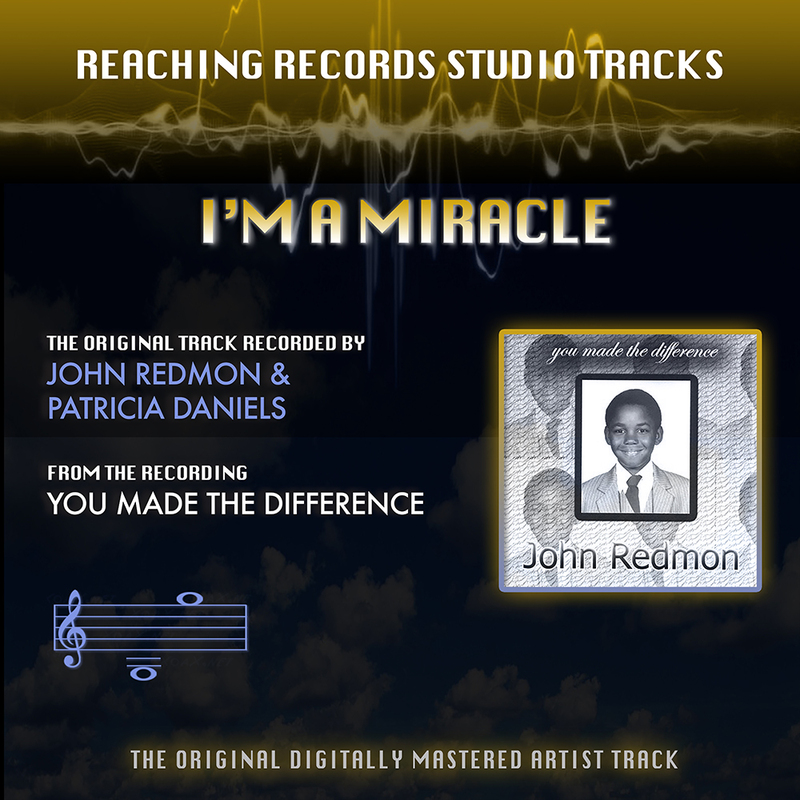 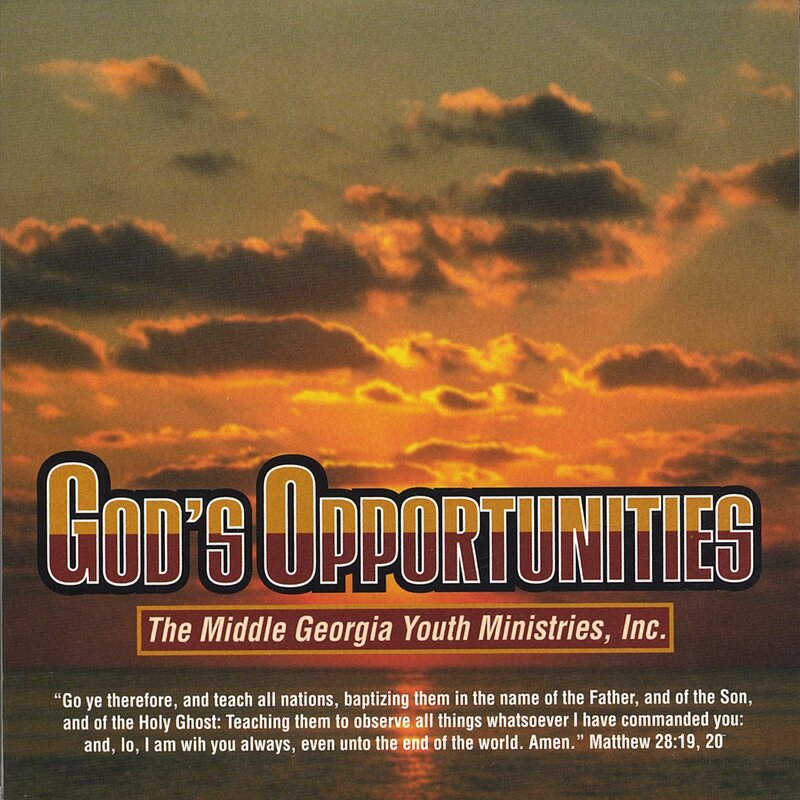 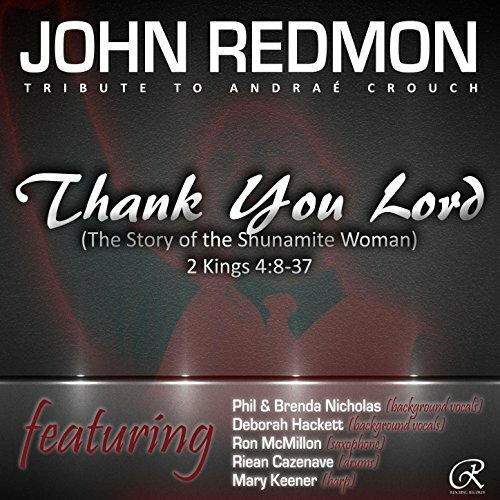 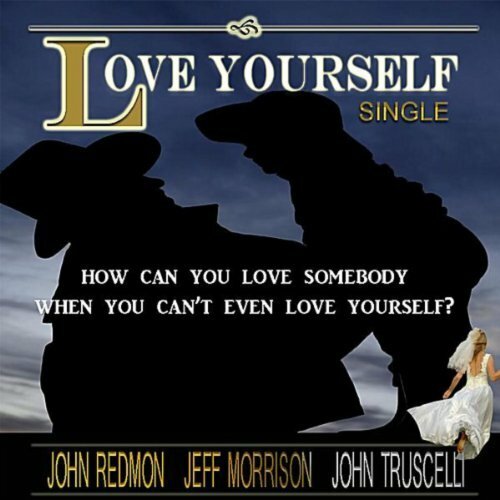 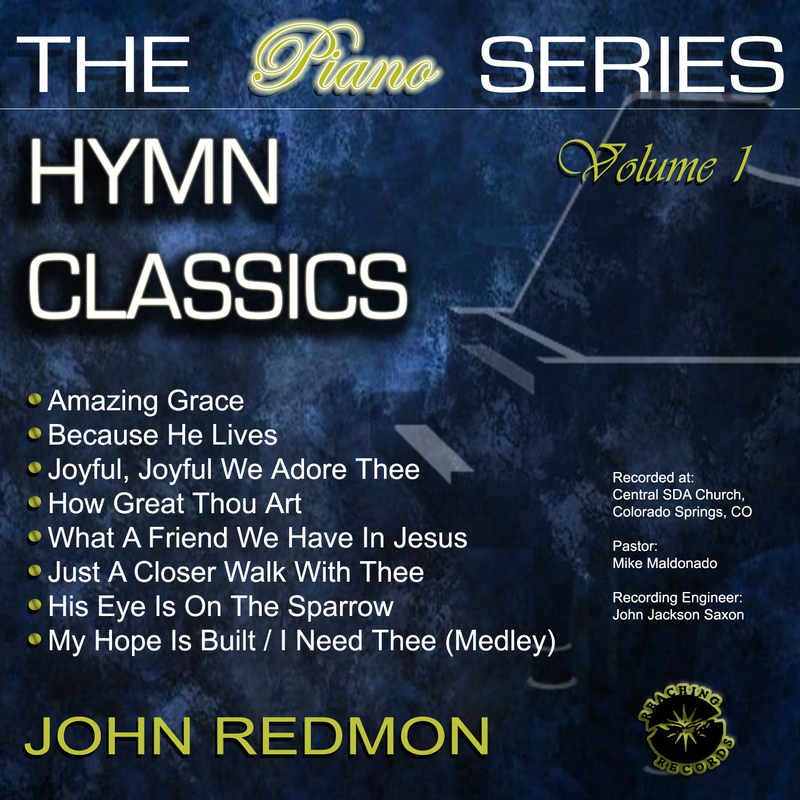 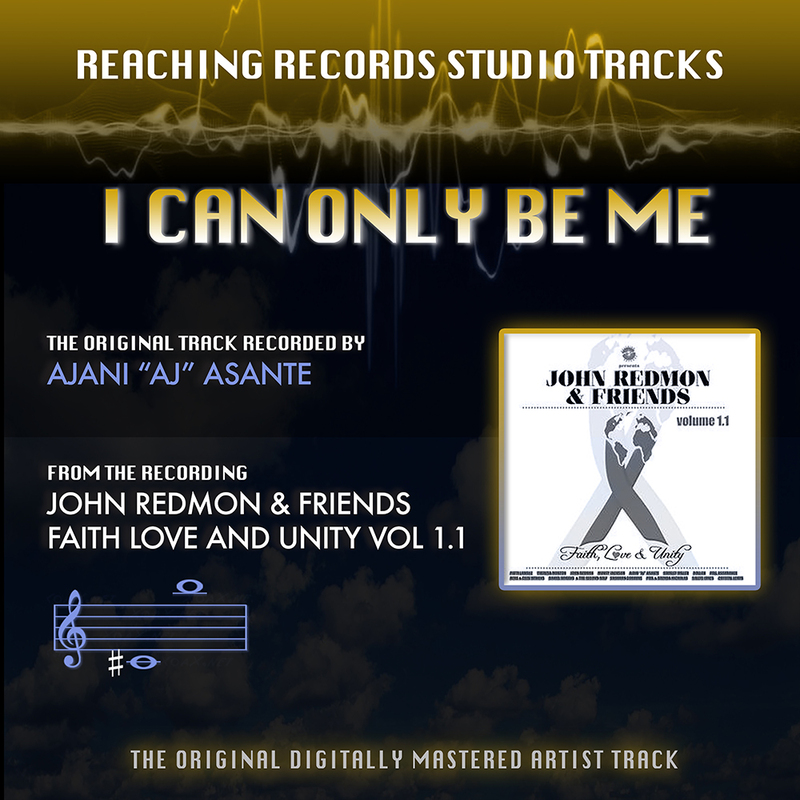 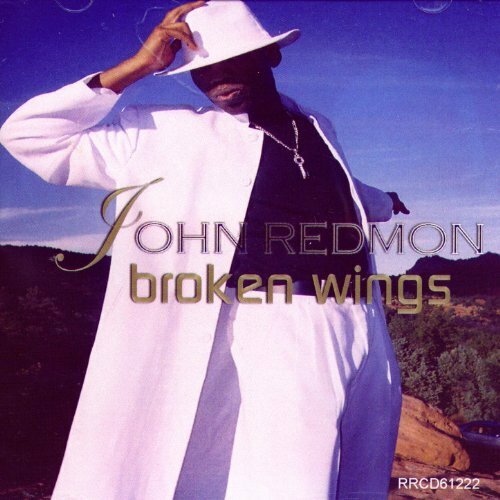 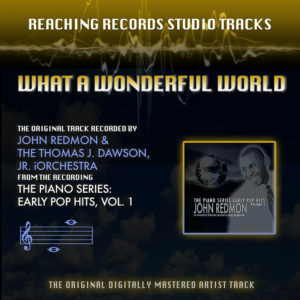 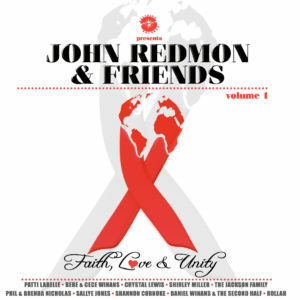 Instrumental Tracks, John Redmon, MP3s, Thomas J. Dawson, Jr.